PRICE REDUCED 38K! Enjoy CITY AND MOUNTAIN VIEWS. Welcome to 252 Hampton Terrace in the sought after, highly rated Alhambra school district and Emery Park neighborhood of North Alhambra. Close proximity to downtown LA, South Pasadena, Monterey Park, San Marino, and San Gabriel. 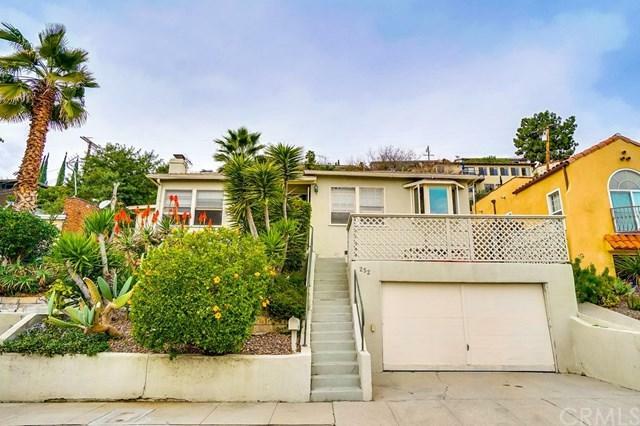 Walk up to your front door where you were enter the charming 1940s home with original hardwood floors and arched touches this home offers two bedrooms, two bathrooms, and a completely remodeled kitchen with granite countertops. The PRICE REDUCED 38K! Enjoy CITY AND MOUNTAIN VIEWS. Welcome to 252 Hampton Terrace in the sought after, highly rated Alhambra school district and Emery Park neighborhood of North Alhambra. 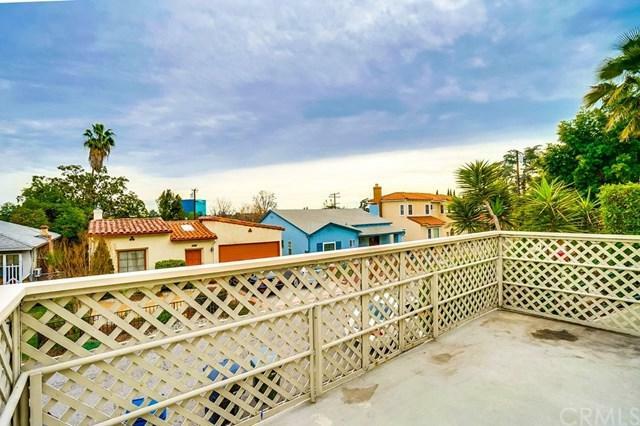 Close proximity to downtown LA, South Pasadena, Monterey Park, San Marino, and San Gabriel. 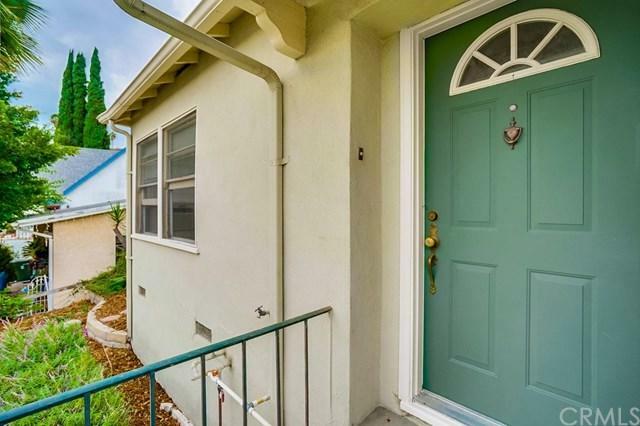 Walk up to your front door where you were enter the charming 1940s home with original hardwood floors and arched touches this home offers two bedrooms, two bathrooms, and a completely remodeled kitchen with granite countertops. There is an BONUS enclosed patio of approximately 150sqft where laundry room and additional bathroom is located. Enjoy mountain views from the kitchen as well as the large front porch. Enjoy a terraced backyard with plenty of space on all three levels to set up a playset, trampoline, and outdoor gardening. The backyard is lush and has fruit trees.